This mordenite is from Pune in the Maharastra State of India. 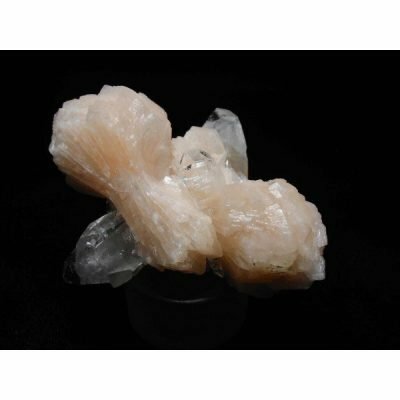 The quarries of Pune are prodigious produces of many species of zeolite such as mordenite. 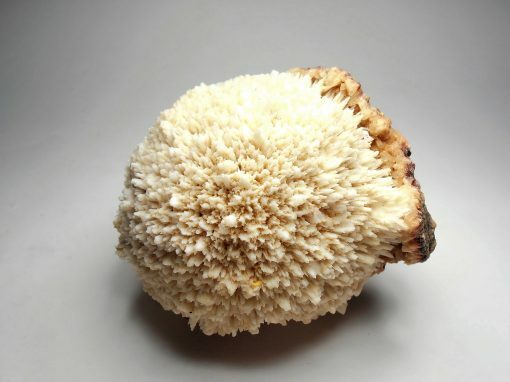 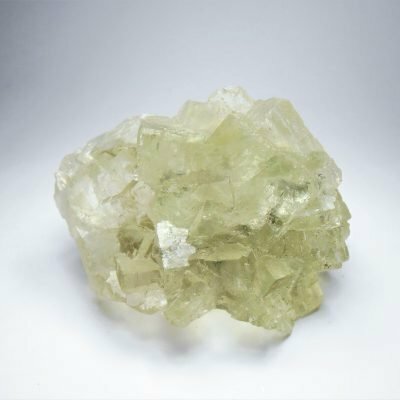 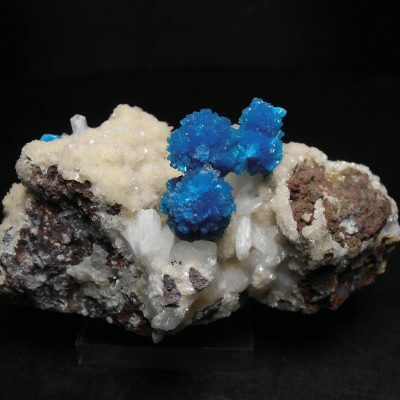 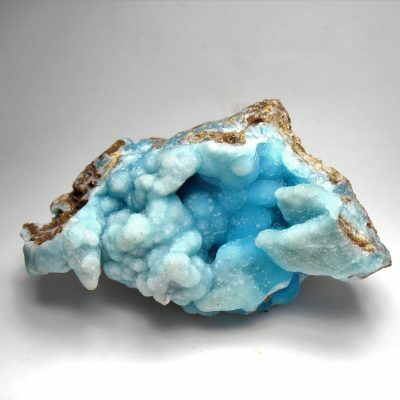 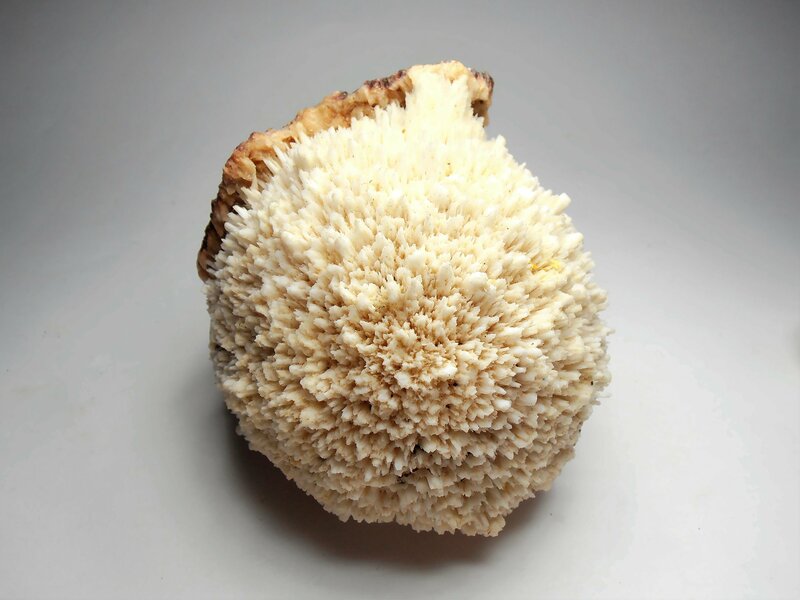 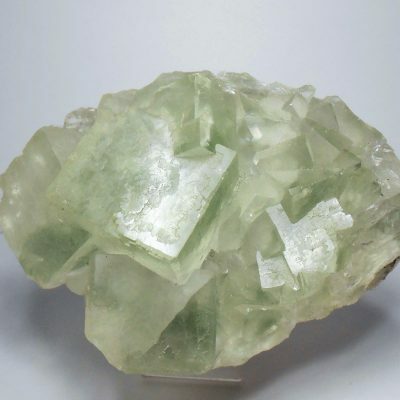 It is a silicate that contains the elements Na, Ca, K, Si, O and H. This is a spikey ball shaped cluster of radiating crystals with some stilbite matrix attached. 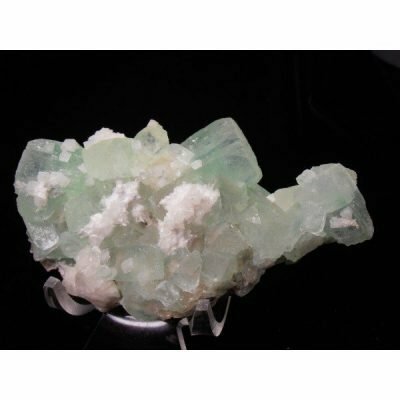 It measures 3 x 2 5/8 x 2 1/2 inches or 76 x 67 x 64 mm.